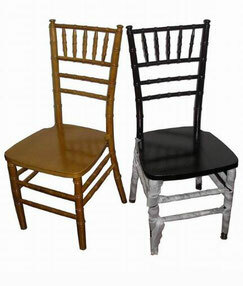 Chiavari chairs are becoming ever more popular and common for receptions. 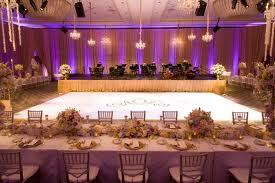 The standard at most venues that you will see are their ballroom chairs. 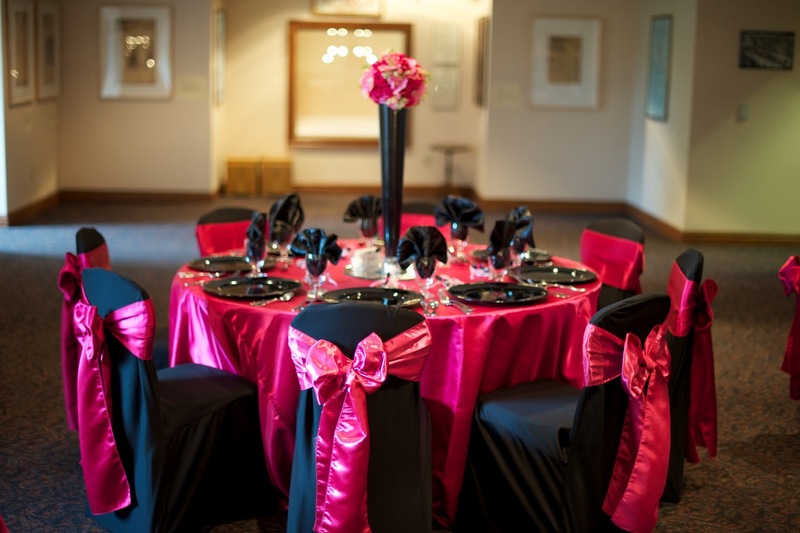 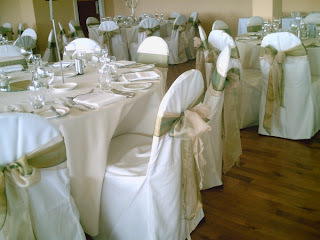 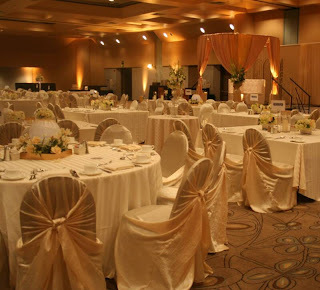 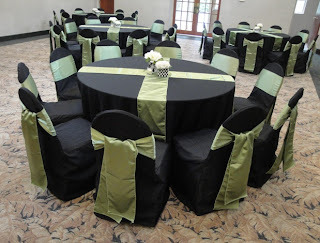 Some choose to use chair covers and sashes on these existing ballroom chairs. 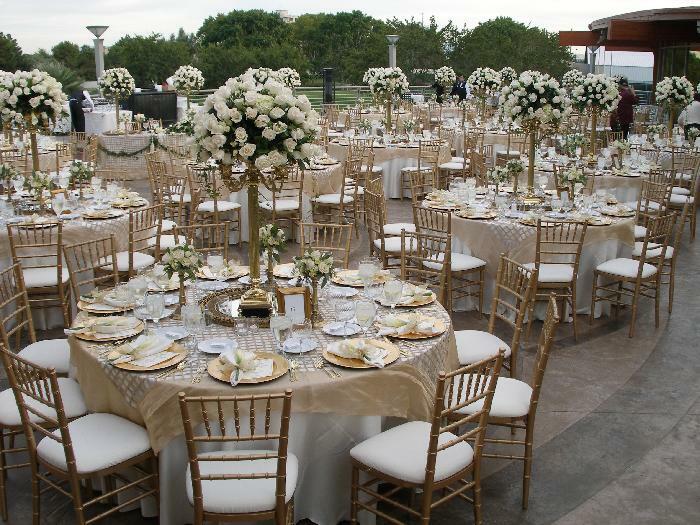 Although it adds to the décor and enhances the chairs, its looks is vastly different than using chiavari chairs. 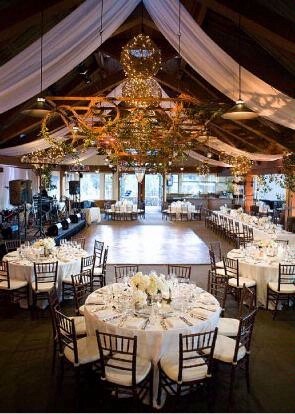 Chiavari chairs can still tie into the décor from the many color options but gives the décor a more updated and modern feel. 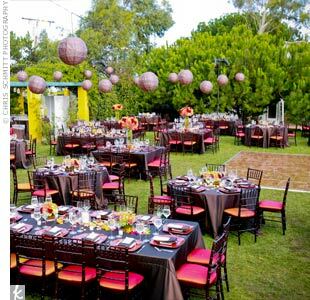 Take a look to see the difference. Our suggestion to brides is always do chiavari chairs.